I have recently acted for clients in North-West NSW and the Lachlan Valley, with some outstanding results achieved and some very happy people. (For confidentiality purposes, they are referred as client A and B). 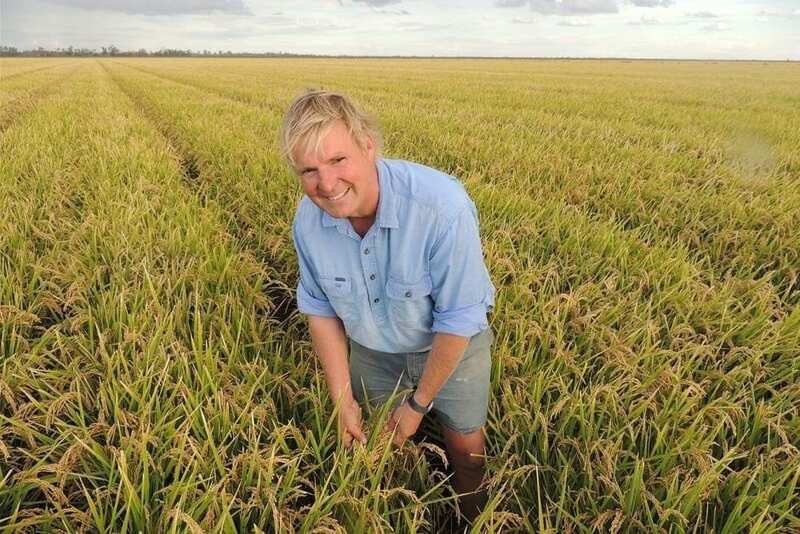 A mixed farmer holding commercial real-estate and diversified business interests in the Lachlan Valley. The client engaged Robinson Sewell Partners because they “wanted to see our bank work harder for our business”. Astute and progressive farmers, they were keen to explore what other banks had to offer but enjoyed the service and relationship they had with their existing bank. Robinson Sewell Partners negotiated some very competitive alternatives, encouraging their current bank to be more competitive. Despite some very favourable alternatives, the client chose to continue banking with their current bank but did so under a more acceptable arrangement of reduced rates. Funding solutions were tailored to better align with existing and future requirements, with rates reduced from 5% (based on average yield) to 4.35%, saving the client $42,000 annually. A dryland farmer in North-West NSW sought the services of Robinson Sewell Partners due to the high cost of funding and their inability to successfully negotiate a better deal with their finance provider. Since their cost of finance didn’t align competitively with their risk profile or business strength, some very aggressive competition was achieved. Despite an offer below 4%, they chose a new bank based on a combination of the bank manager’s experience, their professionalism, and overall finance package. The outcome resulted in a bank manager more attuned to my client’s philosophies and interest rates reduced from 5.25% (based on average yield) to 4.1%, saving the client $84,000 annually.